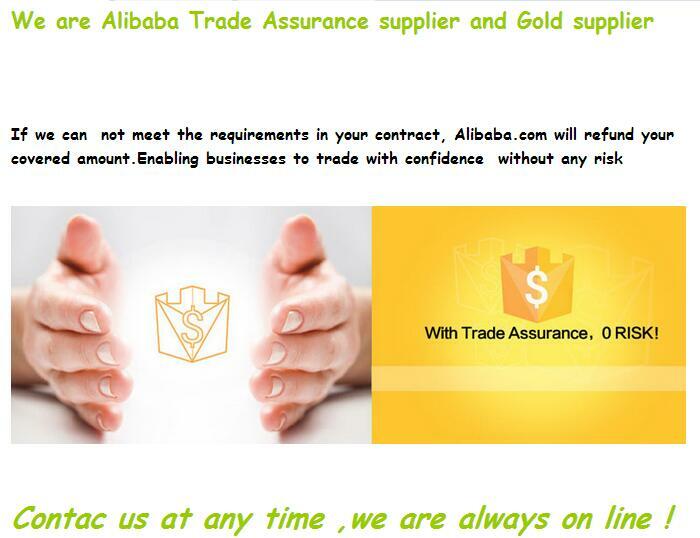 As an overcurrent protection component, traditional fuse only protect one time and need to replace another once burned. 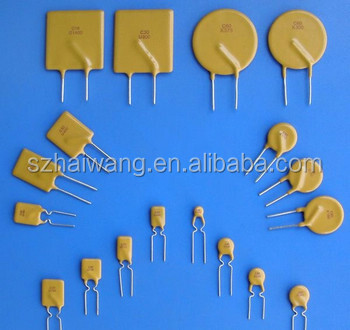 The recoverable fuse, one newly overcurrent protection component, has overcurrent protection and auto recoverable. JKPPTC component is at the low resistance state to ensure the circuit work normally. 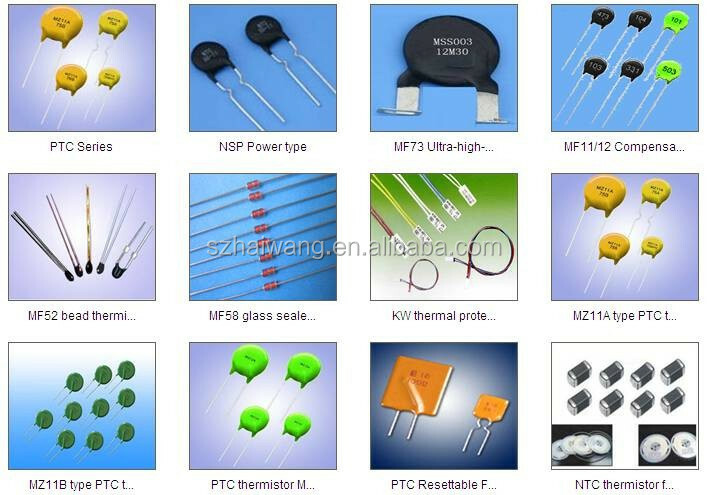 When encountered short circuit or high current, JKPPTC component can heat by itself to improve resistance with limiting small enough current to protect circuit. 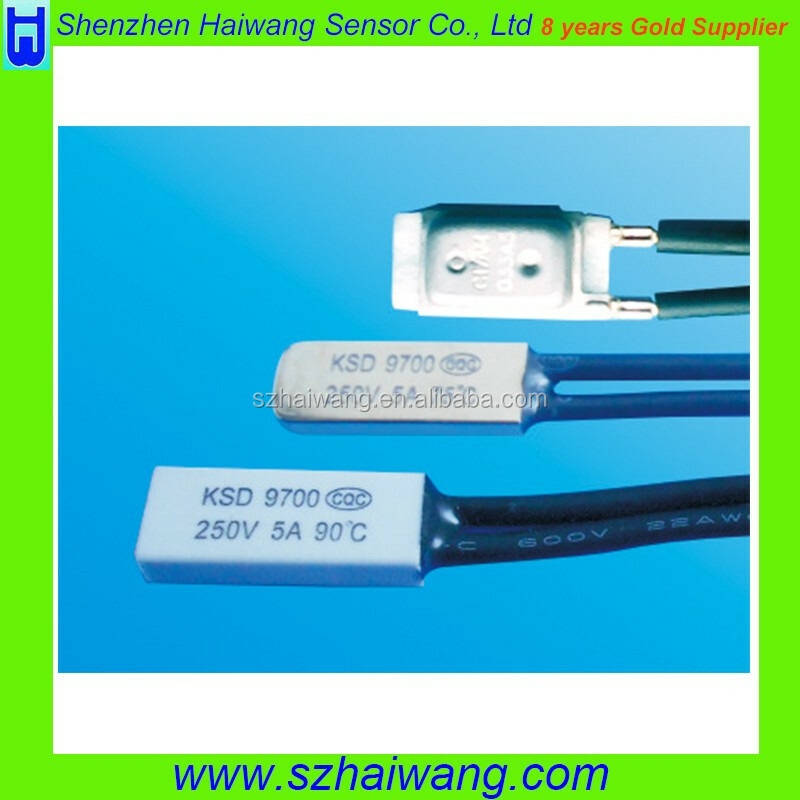 The current is on the decrease by recoverable fuse when environment temperature is higher than 25°C. 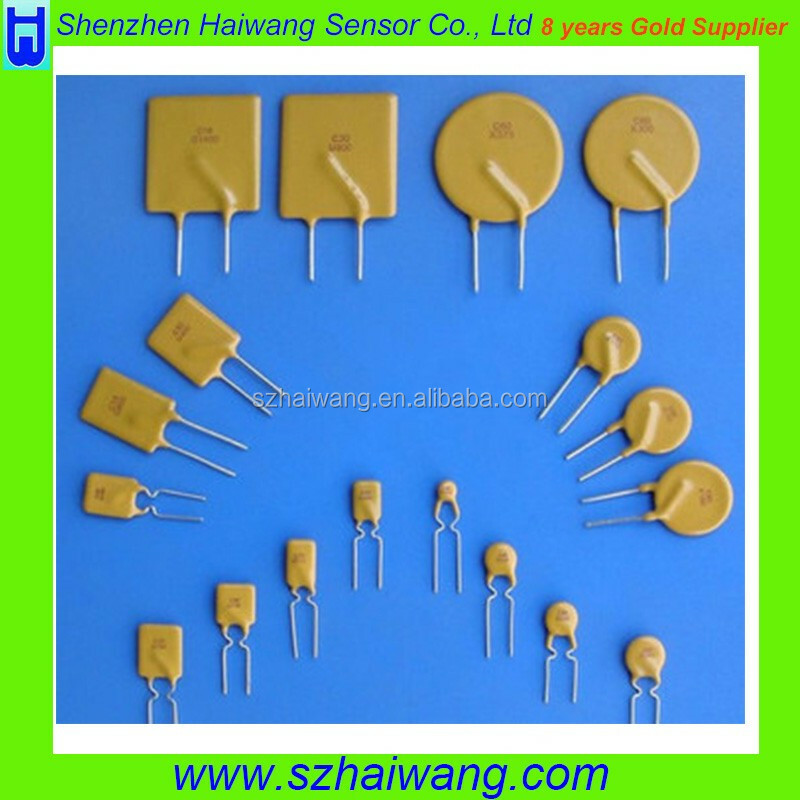 The current can 100% recover by recoverable fuse when the operating temperature is 20°C in the circuit. 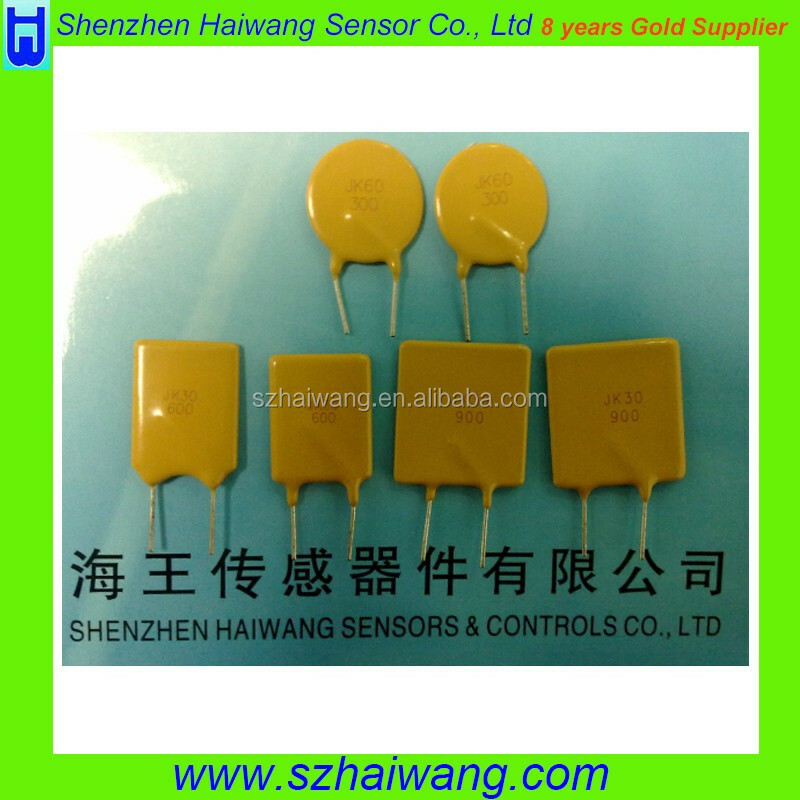 If more than two time current occurs, the recoverable fuse can work. 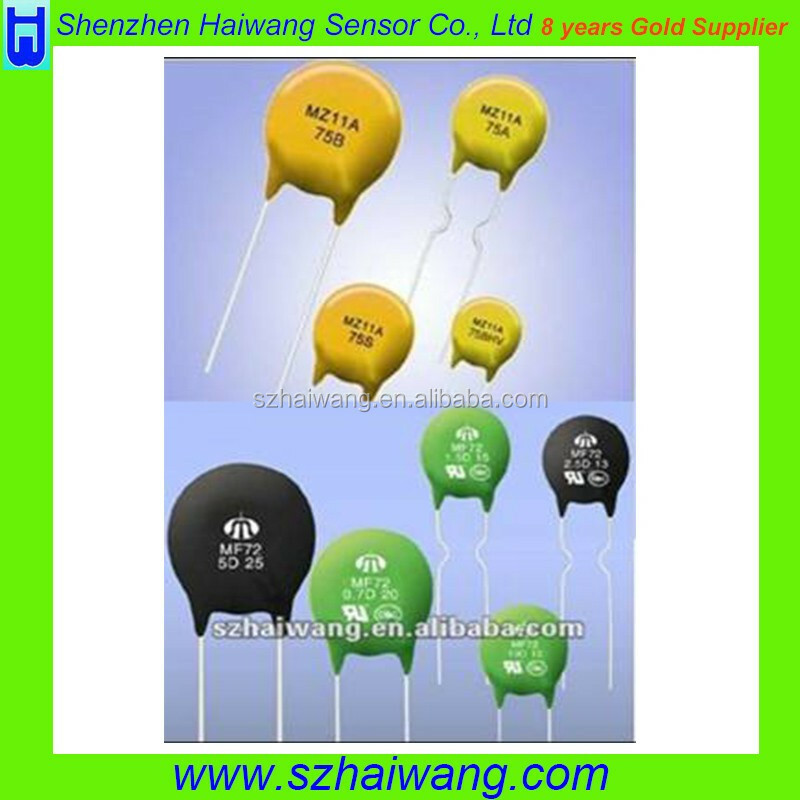 The higher environment temperature and current passe through, the shorter the working time is. 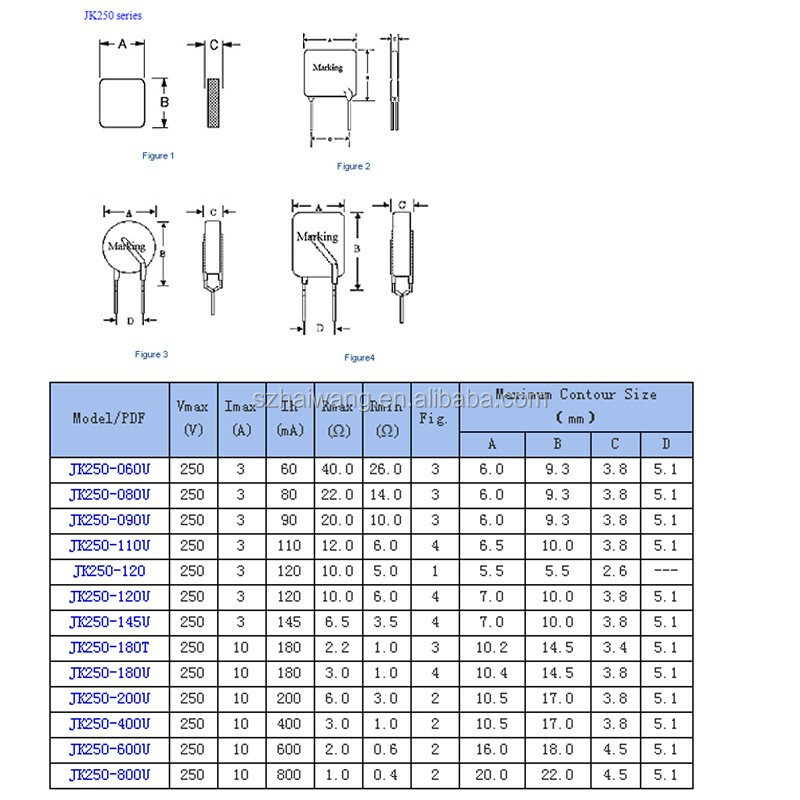 2.Touching CurrentL(IT): The lowest current when PPTC recoverable fuse resistance becomes lowest one to the highest one under 25℃ quiescent environment. 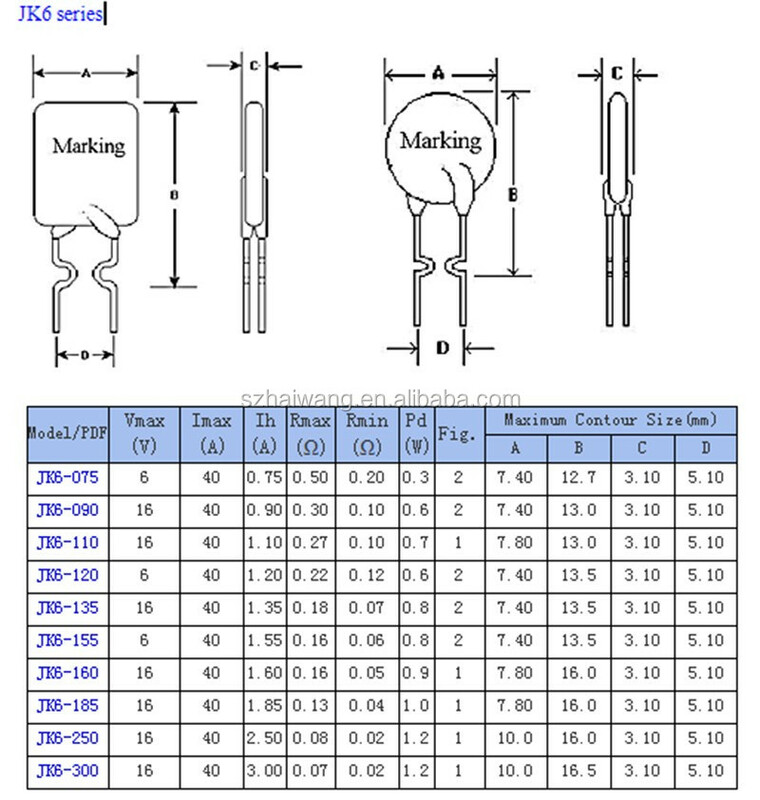 3.Max Voltage(V max): PPTC recoverable fuse can undertake max working voltage. 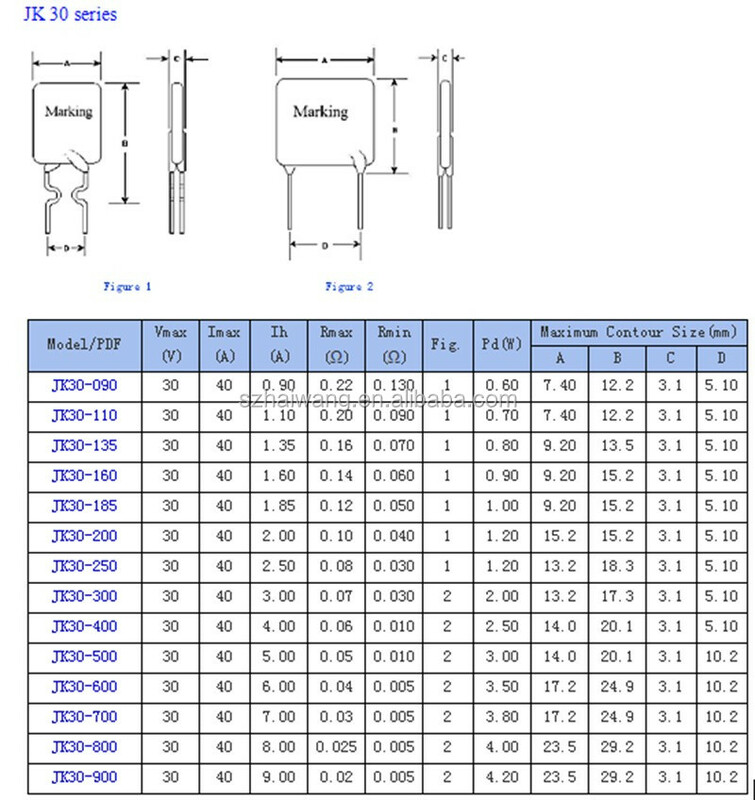 Models for your choice, for more models, please contact with us freely.